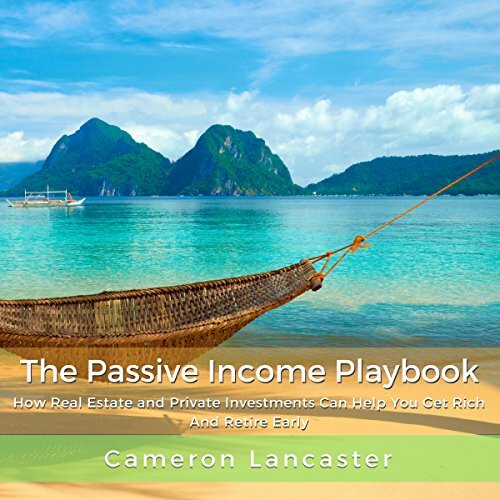 Showing results by author "Cameron Lancaster"
What if you could get higher returns for lower risk? Would you take it? The stock market is great for growing your capital over the long term, but it isn't the only game in town. Many, many millionaires have been made with smart investments in real estate, private businesses, and other alterative investments. 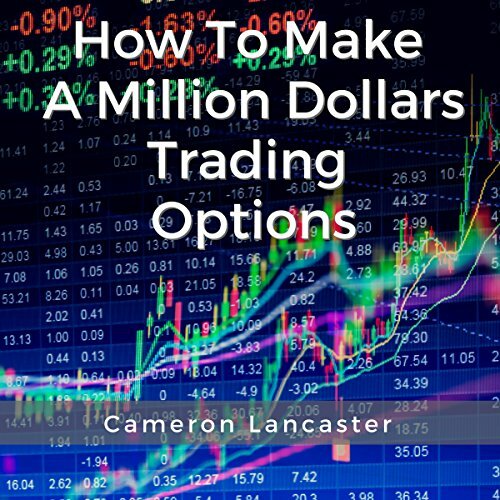 This book is about showing you how to take advantage of each of these opportunities, which can supplement or replace stock market investing and make you rich. 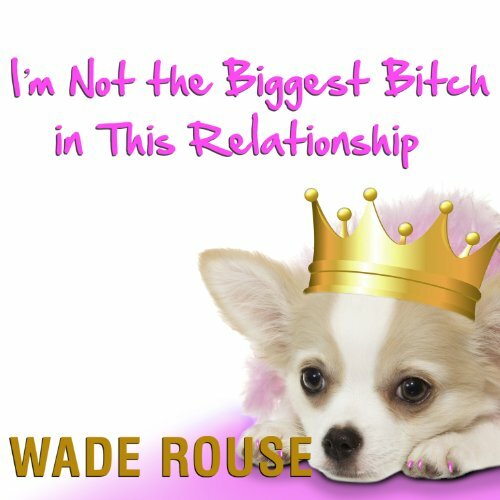 Critically acclaimed memoirist Wade Rouse has gathered some of America's best known humorists-authors, comedians, and actors-to offer biting commentary on what it means to share a life, and a heart, with a dog. From battling for bed space to trying to transform a pampered NYC pup into a Texas rawhide, and from helping a shelter rescue navigate through her new life to interpreting dog run dynamics (and politics), being a canine companion has challenges as tough as any agility course, but laughter is just a tail-wag away. 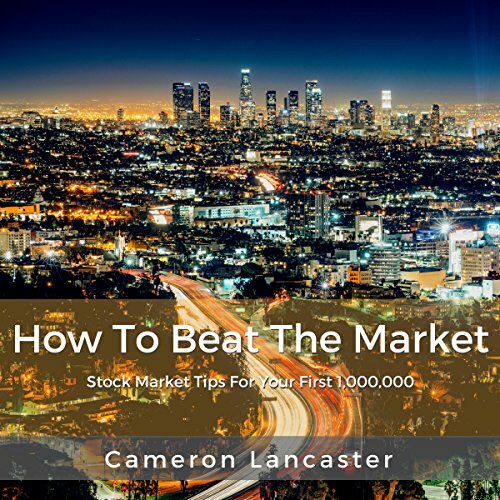 Is it possible to beat the market? Naysayers will say that the stock market is fully efficient and that you can't beat the market. They usually are just bad at investing and think everyone else is too. You can beat the market, and you can beat it handily. Wall Street pros have been doing it under the radar for decades with simple, easy-to-understand investment strategies. Don't listen to people who can't make money in the stock market and never will. Have you recently been denied for credit cards? Can you not buy the house you deserve? 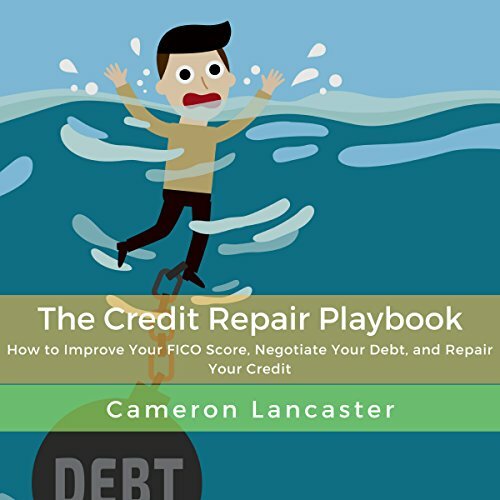 Do you have a subprime FICO score? America runs on credit. Having a good credit score helps you get ahead, save money, and improve your lifestyle.